I love Halloween; all of the treats, fun, and laughter. When the weather cools, nothing beats a great Halloween movie and a cup of hot chocolate. 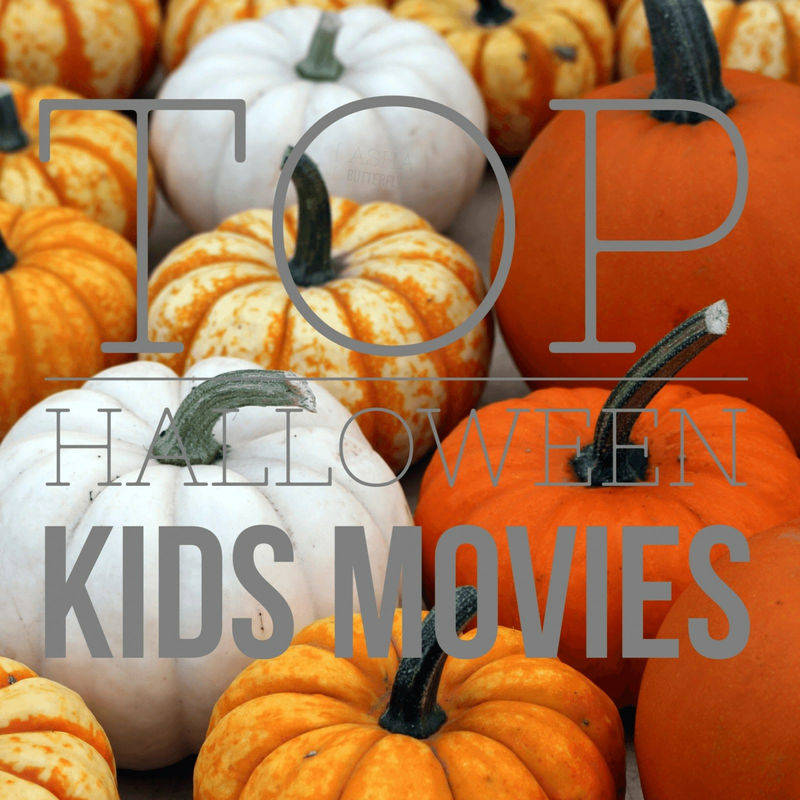 I can’t wait to tell you about my favorite Halloween kid’s movies that are sure to delight everyone in your household. Grab some popcorn, put on your costume, and get ready for some belly laughs.